On 23 August 2017, exactly two years after the launch of a project to build a solar module factory for CTF Solar affiliate CNBM Optoelectronic Materials Corp. (COM) in Chengdu, China, the factory produced its first solar module. The factory was designed by developers and engineers from CTF Solar, who also developed the production processes used there. A CTF Solar team consisting of up to 10 specialists supervised and managed all the construction work. 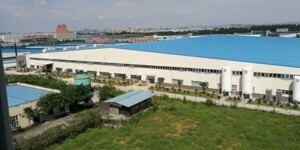 The factory, which has a nominal annual capacity of 80 MWP, can be viewed as the prototype for a whole series of solar module factories in China and elsewhere that the CNBM Group will be offering for sale worldwide through CTF Solar. 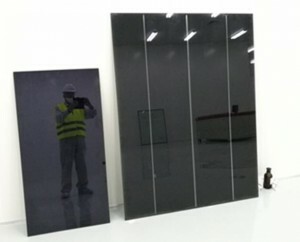 The CNBM Group is aiming for a total annual production capacity for thin-film solar modules of around 15 GWP.